But with the likelihood that his eventual successor will want to shadow him in his functions for a number of months, the competition to become the World Anti-Doping Agency (WADA)’s fourth President is set to move increasingly into the spotlight in the weeks ahead. In that context, a document prepared recently by the African Union of public authority representatives at the agency appears to me to be of quite some interest. The document advocates inter alia that WADA Presidential candidates be "not less than 45 years". 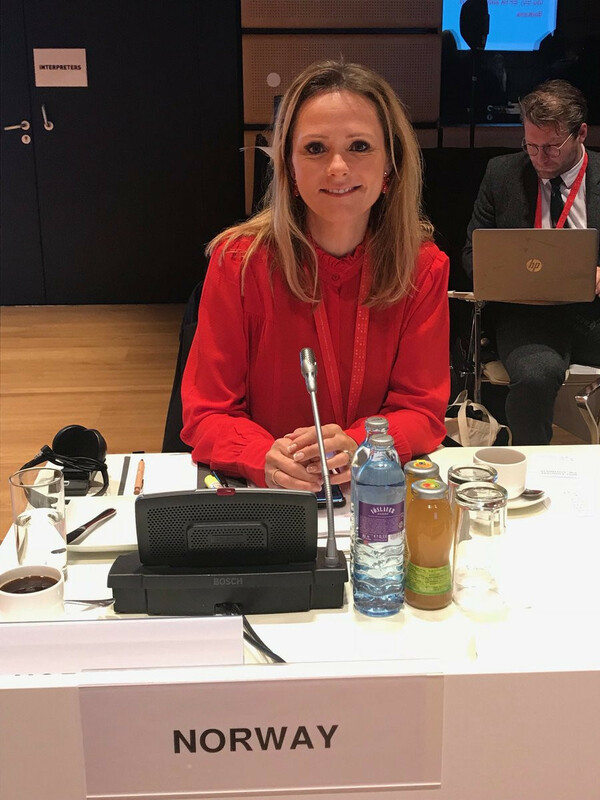 For that reason, all media coverage that I have seen has focused on how adoption of such a stipulation would rule current WADA vice-president, Linda Helleland, 41, out of contention. But, much as many athletes might wish it to be different, I cannot see any way in which Helleland, assuming she is opposed by the Olympic Movement, which pays half of WADA’s bills and accounts for half of representation on the Agency’s governing bodies, could win. Even if she were the only candidate, the statutes appear to indicate that she would need to obtain an absolute majority. This gives both sets of stakeholders an effective veto if their respective representatives maintain a common front. However eye-catching, though, the proposed age floor is just one of 12 or more criteria the document wants Presidential candidates to meet. For example, candidates should possess, at minimum, a Master’s degree; they must be endorsed by their Government/country and have "extensive high level political/government/parliament experience" at national - and international - levels. They should have "broad-based experience" with international multi-stakeholder organisations or agencies, also "cultural awareness and sensitivity" to facilitate international contacts and relations. They should have an "ability to travel frequently" - many of us can boast at least that. Also, "fluent knowledge of spoken and written English", with knowledge of "French and other languages" deemed "an advantage". Finally, it is argued that the post of WADA President "cannot be held in conjunction with the senior executive post in the government or state administration"; however a seat in an "international/national/regional/local representative body" is permissible. Oh and sport experience as a high-level athlete, though "an advantage", is not a "prerequisite". All in all, this seems to add up to a fairly detailed picture of the sort of individual the document’s authors believe should succeed Sir Craig. Only thing is, it is quite a daunting list; can any single person (of whatever age) conceivably be imbued with all the desired skills and experience? After all, another individual whose name has been associated with the post - Witold Bańka, the Polish Sport and Tourism Minister - would also fall foul of the age stipulation, and by some distance: he is just 34. Fear not, I think I have found a match - and this person is already ensconced beside Reedie, Helleland and Bańka on WADA’s 12-member Executive Committee. What is more - would you believe it? - she is African. Step forward Her Excellency Ms Amira El Fadil Mohamed El Fadil. 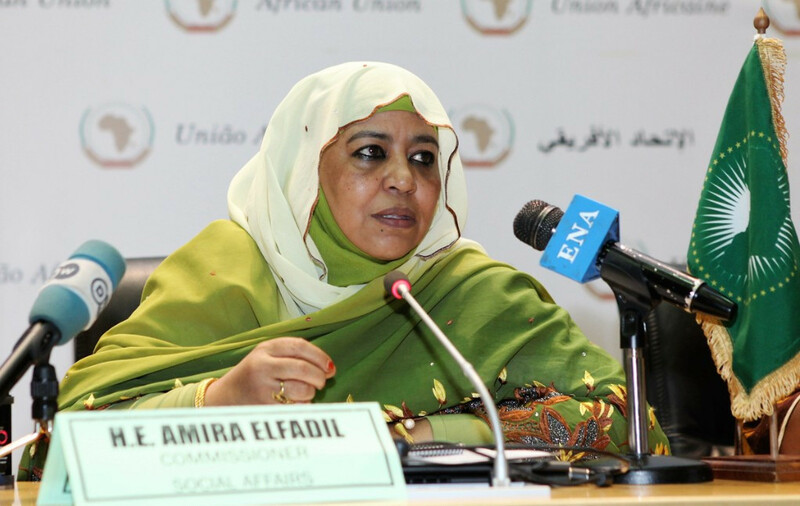 According to one fairly recent bio, El Fadil is Commissioner for Social Affairs in the Africa Union Commission. Before that she was a Minister in the Sudanese Government and before that a Minister in the Government of Khartoum state. She has also served as a Member of Parliament and held senior posts in both the Sudanese Women General Union and the Sudan National Council for Child Welfare. A mother of four, her mother tongue is Arabic, but she speaks English as a second language and, get this, holds a Master of Arts in Diplomatic Studies from the London Diplomatic Academy at the University of Westminster, as well as a sociology degree from the University of Khartoum. And, yes, she is in her early fifties, so comfortably over 45. Does all of this mean I expect El Fadil - whom I have never met, but am told is "smart" - to emerge in time as Sir Craig’s successor? No; certainly not yet: for one thing I cannot quite imagine our American friends would be altogether comfortable with a WADA President from Sudan, though I doubt they would be alone. For another, the name of former French Sports Minister Valérie Fourneyron is cropping up more and more in the places where such things tend to be discussed - even though, as chair of the new International Testing Agency, public authorities might deem the 59-year-old more of a representative of the Sports Movement nowadays than the Government sector. But it might be argued that it is Africa (or Asia)’s turn, and the document does, I think, suggest that Africa is preparing to play a full part in whatever behind-the-scenes horse trading goes on prior to a preferred, let’s say establishment, candidate emerging. It will be fascinating to observe how this strand of the complex and riveting anti-doping story now develops, starting with next week’s big WADA meetings in Azerbaijan. World Anti-Doping Agency Sir Craig Reedie Linda Helleland Amira El Fadil Mohamed El Fadil.